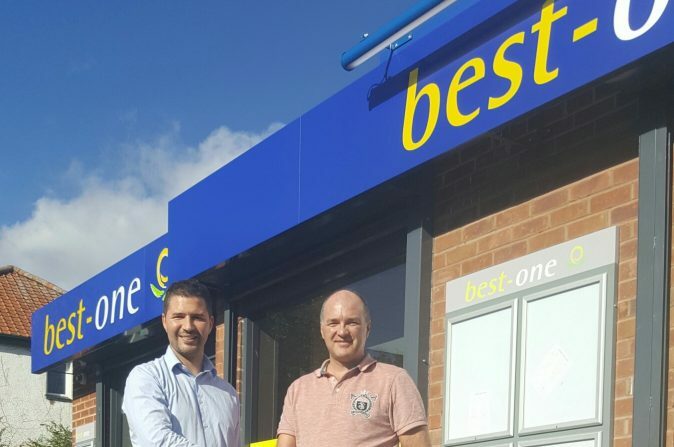 Kennet – part of STAR – has recently funded a complete shop refit for Coleshill-based Best One convenience store, which totalled over £100,000 in building work, an extension and shop refit. Funding included remodelling work, which saw the floor space increase over 6 times – from 180 Sq feet to 1,100 Sq feet. 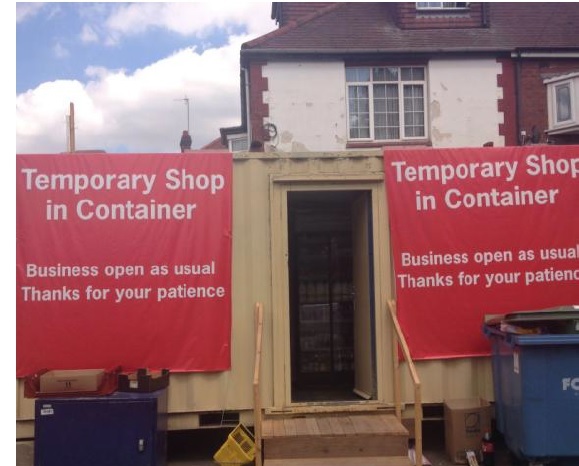 During the work, the shop operated out of a Portakabin in front of the new premises. Kennet also funded fridges, EPOS, racking and shelving, lighting, signage and catering equipment to provide coffee and hot snacks.